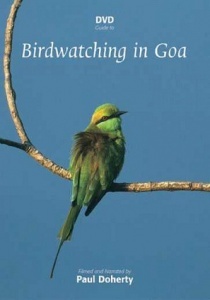 The small Indian state of Goa has become hugely popular with birdwatchers. It boasts a remarkable variety of species in a small area. Add on blue skies, sandy beaches and friendly locals and you can see why people are describing it as the perfect introduction to Oriental birding.